The beautiful snowflakes are born in winter snow and live for a short time. 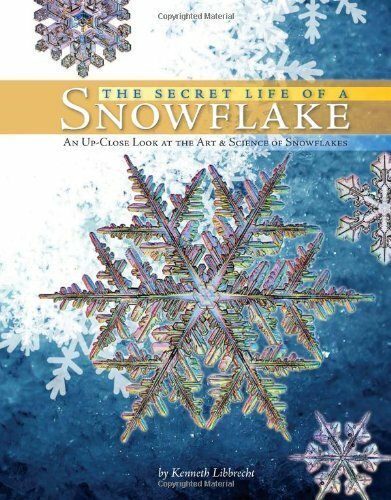 Discover the short and secret life of snowflakes through this article. All of us are mesmerized by the beauty of snowflakes, the magic and wonder that falls on winter morning. 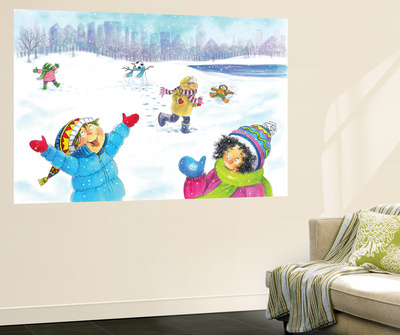 The secret life of snowflakes has captured the heart of poets and artists who have tried to catch the amazing snowflakes into their mind, canvas and prints. The gorgeous winter and snowfall brings an amazing carpet of snow which also brings the classic, magnificent snowflakes that have fascinated us for generations. Small wonder that snowflake finds itself in poems, tales and amazing anecdotes present in evergreen myths and legends. The beautiful and mesmerizing snowflakes carry a message of the ever fleeting moments that we fail to enjoy and the uncertainty of life. It conveys how short-lived our existence could be and each and every moment should be lived to the full. 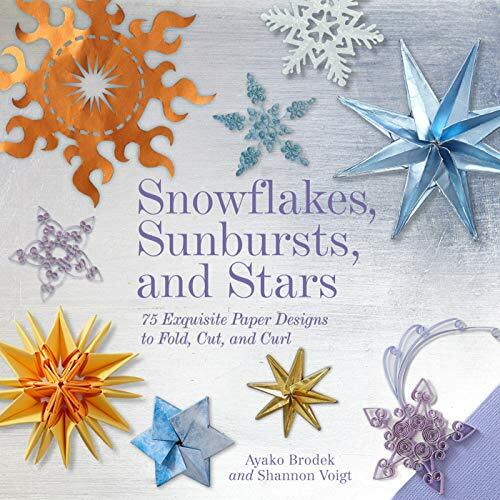 In addition to the scientists, poets and artists have come to liking the magnificent facets and patterns of snowflakes so much that there are books and poetries written on snowflakes. 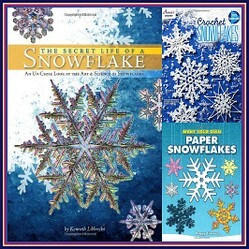 Who loved snowflakes most and was mesmerized by them? Most of us might forget this remarkable creation of nature with the end of snowfalls, go inside the cozy warmth of homes and sip out cup of hot chocolate and coffee, but one person called Bentley would not. 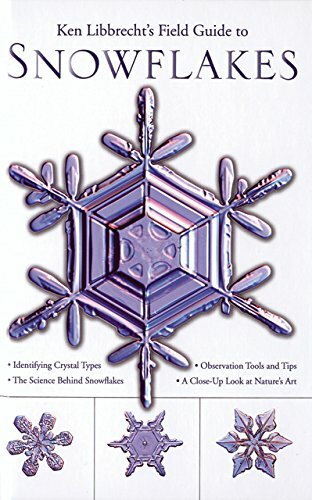 A real anecdote of Nature’s ingenious form, the snowflake hypnotized the Vermont born farm kid who continued to follow this astounding invention of winter snow and dedicated his life on snowflakes. The tiny little snowflake begins its life as a small droplet of water that is capable of condensing on a small speck of impurity present in the atmosphere. Not each drop of water can form snowflake. 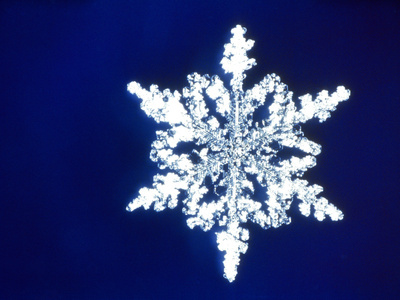 The droplet that grows in size when more such droplets continue to fall over it and freeze on the original droplet results in a snowflake. These droplets stick together if the temperature of cloud continues to stay below freezing point, now if this condition prevails, adequate droplets of water will form the beautiful pattern of a snowflake. The chemical property of the water molecule makes it adhere to its adjacent molecule in very close proximity resulting in a form and shape that is taken by the snowflake - an amazing hexagonal. When this crystal becomes heavy, it no longer can remain suspended in the atmosphere, it then falls freely in its gorgeous shape and splendor. The six sided, hexagon phenomenon and the marvel of nature is a scientific subject and has come under study only after Wilson Bentley rediscovered it under the microscope. 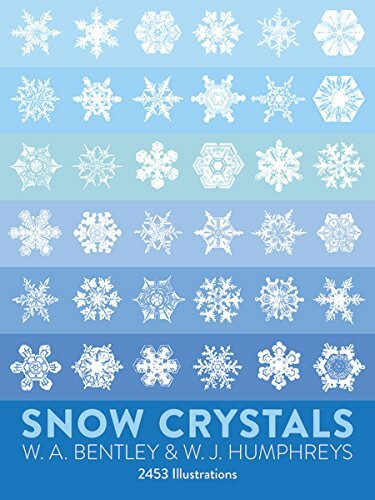 The flawless craftsmanship of nature's finest artistic patterns abounds in his carefully taken photographs of one-of-its-kind collection that showcases extraordinary fleeting acts of snowflakes. 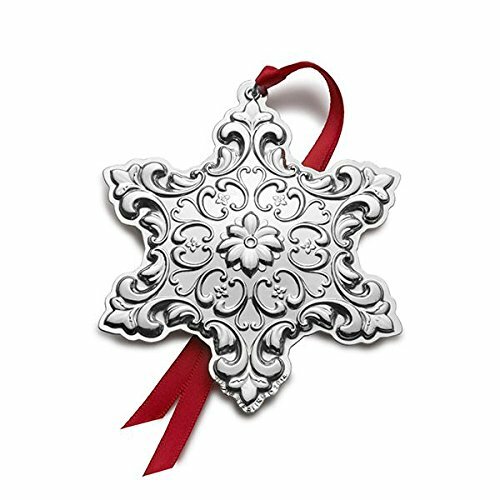 Each one of the snowflake is a unique pattern one can treasure for contemplation in leisure. Most of them are so magnificent, symmetric and gorgeous that words cannot describe them. Equivalent to any gorgeous celebrity, the glamour of snowflakes live only till the dawn of sunshine. This beautiful set of snowflakes lights come in colorful gift box in Red Green Purple lights. Stunning for yard decoration with shimmering lights on Christmas even in freezing cold winters. if you live in a windy area, you will have to secure them to the ground or fasten them before you light them up. Strong and robust you will love the little snowflakes shining against the darkness of night. 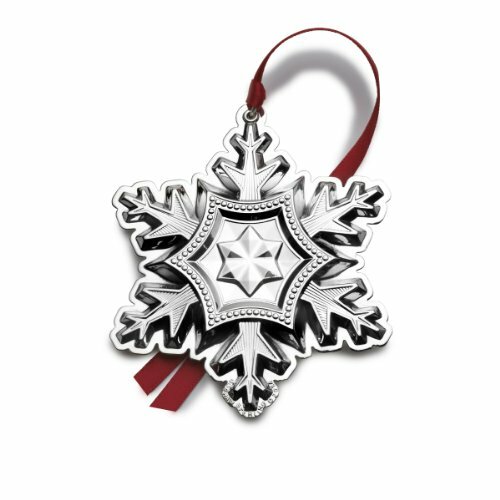 Which snowflakes do you like better? 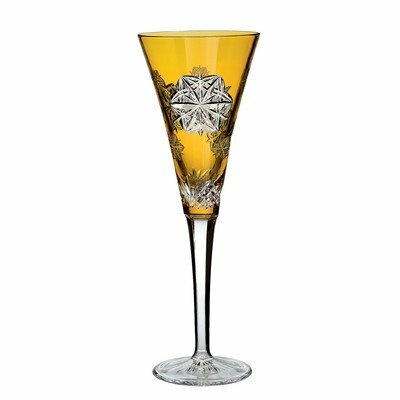 Like gardening and keeping pets, watching these gorgeous crystal designs of nature can be such a relief from the glitz and sparkle of glittering extravaganza, one can use them to relax. Watching these snowflakes can offer respite from a hard day’s work and soothe our heart and soul. 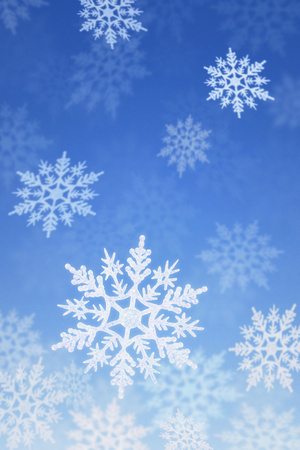 Relax amidst the nature in its glorious splendor with the beauty of snowflakes and the winter. Tell your kids about some rare snowflakes you found while taking a stroll in the snow. Enjoy the snowflakes till they last. These flannel sheets are warm and wonderful for Christmas nights. 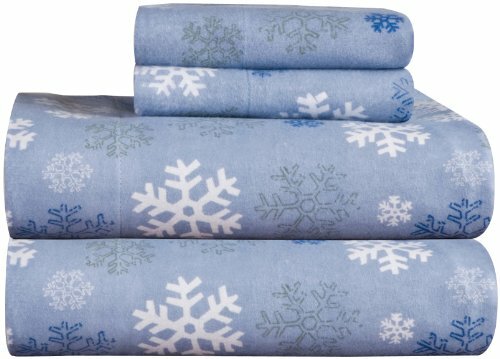 Soft fabric that is great to touch, you are absolutely going to love the snowflakes prints. Beautiful printed flannel sheets,100-percent cotton - perfect to sleep on cold winter nights comes in twin, full, queen, king and California King sizes. Patterns come in different shades of chocolate, plaid blue, plaid sage, starburst print and winter breeze designs. 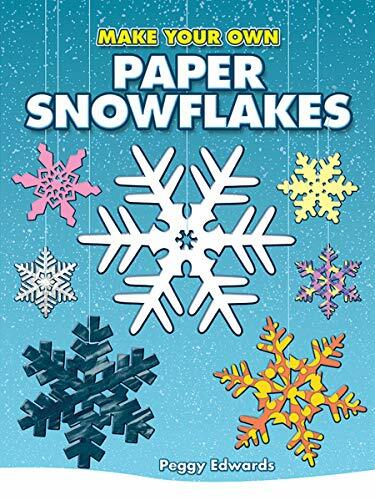 Did you know how did the snowflakes form in nature? @Kajohu - I would love to watch snowflakes photography, I would definitely browse through the website. @EmmasRose - Snowflakes are lovely to watch in nature and especially under a microscope. The different patterns and structures are dazzling. 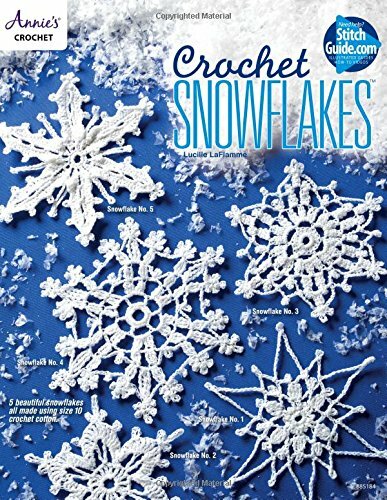 This was enjoyable to read and to look at -- snowflakes are beautiful! 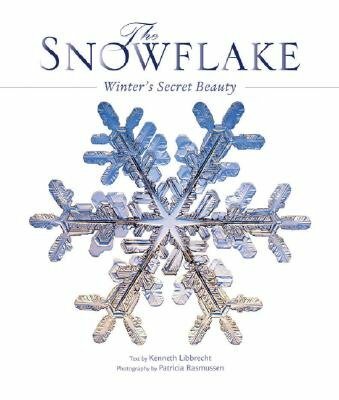 I'm familiar with Kenneth Libbrecht's snowflake photography. Have you seen his website with many photos of snowflakes? It's astounding too!